I’m keeping my fingers crossed that this year will be the year that the kids get to see snow in the UK even just a little snowflake would be good. But for many children this may be the first year that they experience or the memory of snow sticks in their minds, capturing those moments and extended on it through play and crafts is one of the joys of winter. 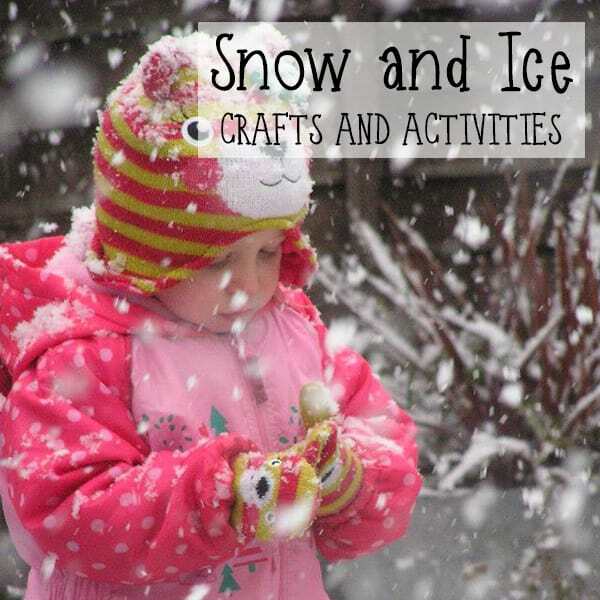 So here are some fun Snow and Ice Themed Crafts and Activities ideal for Toddlers and Preschoolers. Why not create some paper snowflakes we loved creating these simple paper snowflakes and they are perfect to help with scissor skills. 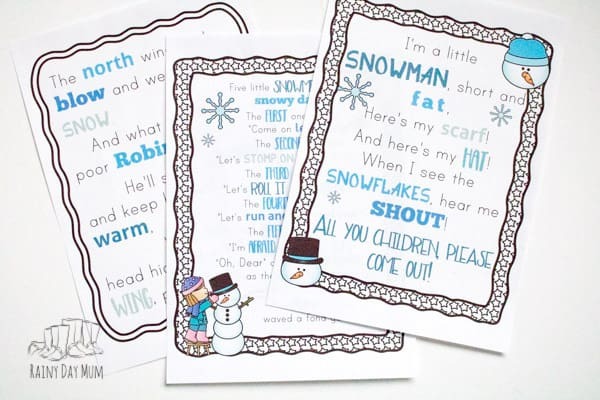 Another snowflake activity – but this time some newspaper snowflakes from Buggy and Buddy such a fun activity and great for those cutting practices. I really can’t wait till we have some snow to try out this indoor snow painting over on B-Inspired Mama. It’s fun bringing the snow indoors but part of the fun of snow is getting out and over on Happy Hooligans they are making Coloured Ice Sculptures and Painting in the snow. Create some snowmen from cardboard tubes and make them into a fun bowling game we even used it to help with counting. Snowflake crafts are a lot of fun and this Frosted Snowflake Craft from My Little 3 and Me looks adorable. 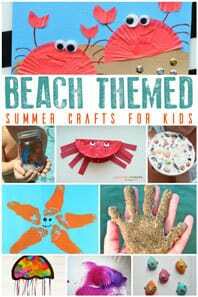 Love snowmen crafts and activities find more inspiration for these to do with your toddlers and preschoolers here! Make a Peg Doll inspired by the children’s storybook The Snowy Day by Ezra Jack Keats and then use it for play. 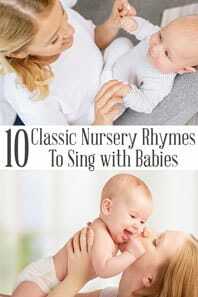 Sing some of these Winter Nursery Rhymes and Songs to sing with your Toddlers and Preschoolers as you do these crafts, activities and recipes. 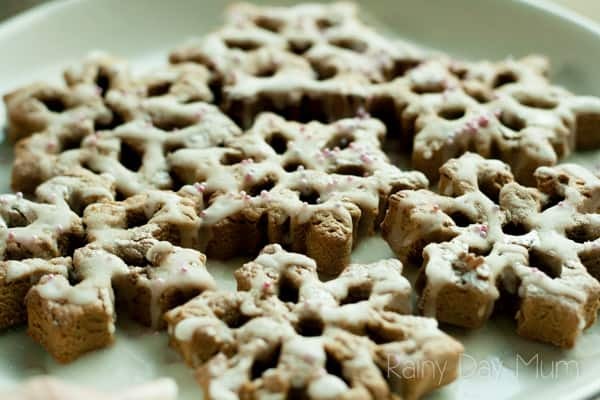 I love these Gingerbread Snowflakes although we traditionally make them at Christmas as a gift to give to neighbours they would be perfect for children to make anytime through Winter. Starting off with a great snack for kids to eat and make with you from Kiddie Foodies these White Cheese Snowflake Sandwiches. Two different cakes that would be perfect for toddlers and preschoolers to cook mini snowman cupcakes and also snowmen rice crispy cakes. 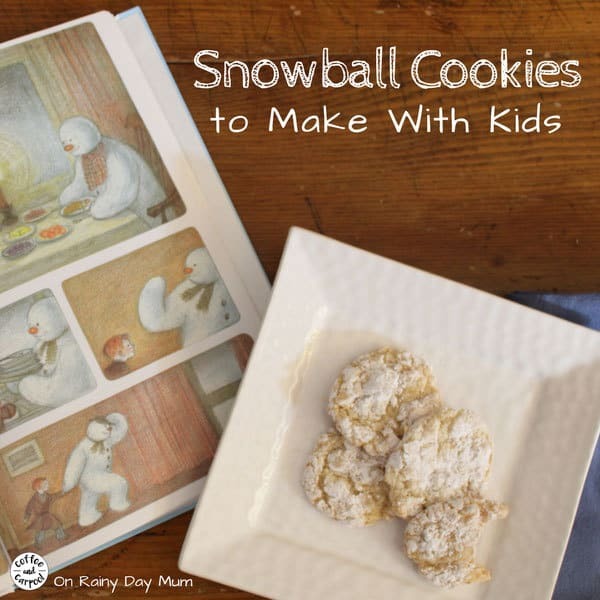 Make some easy Snowball Cookies perfect to share with friends and family and only 3 ingredients. 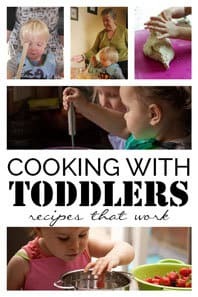 Love cooking with your toddlers and preschoolers but find that some of the recipes fail check out our Recipes that really work when you cook with toddlers! We’ve tried them all. 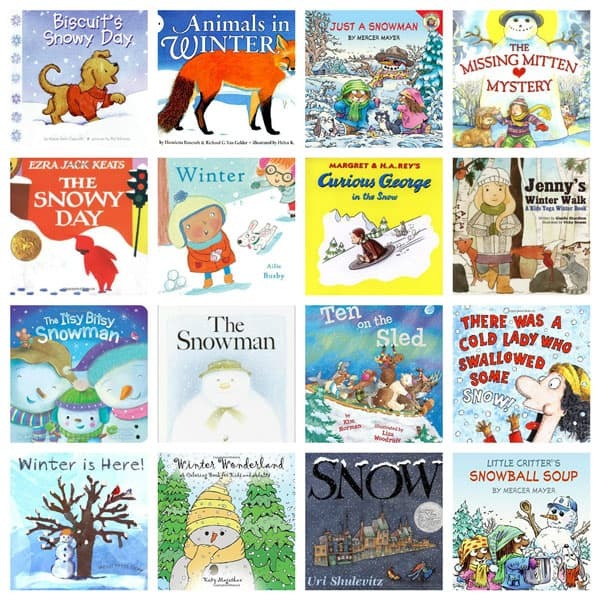 Looking for a recommended book for Snow and Ice Activities then our list of Winter Books that includes Fiction and Non-Fiction aimed at Toddlers through to beginner readers is ideal. If like us you have a little one that just asks “WHY” all the time no doubt at some point over the winter the question will come up “Why are they gritting or using salt on the roads and paths” well this fun Winter Science Investigation will help you explain and get hands-on with the science of this particular Why! Make your own clip cards and using them for some winter themed counting – these DIY snowmen pegs and clip cards are perfect for any winter, snow and ice theme. 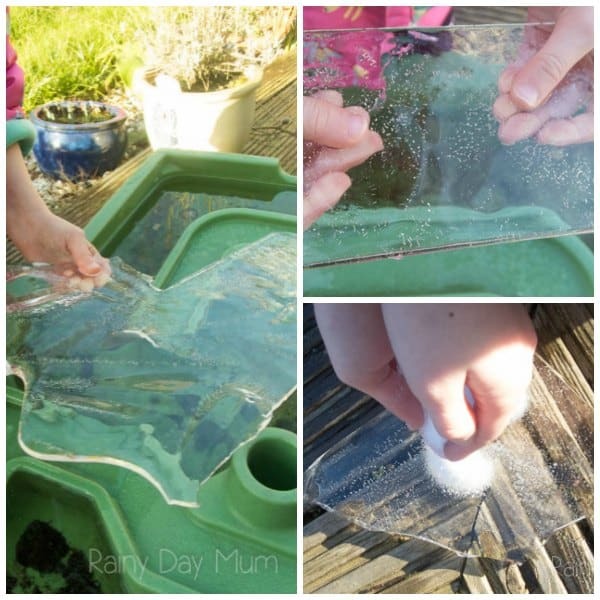 More of an Ice activity than a snow but great for winter this melting iceberg experiment from Stir the Wonder is fun for toddlers and preschoolers to do at home. Bring the snow inside and you could set up a snow bath for your toddlers and preschoolers we had to do this when my youngest was little as she hated the feel of the snow beneath her feet. 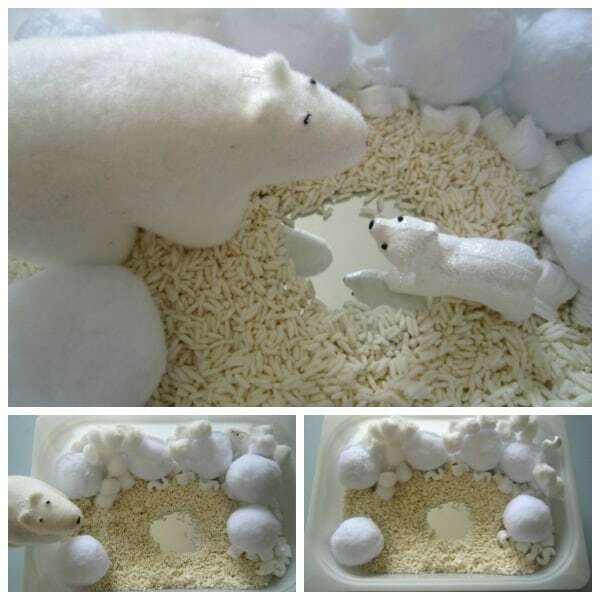 Why not bring the snow inside and make your own snowmen in a sensory tub with real snow! Another science experiment observing Snow Melting – I just love the literacy activities included in this one over on Little Bins for Little Hands. Get out in the snow and get the toys involved as well love this simple activity from How Wee Learn using a ride on Toys in the snow. As you know we love Nature Exploration and from What we do all day they are taking some Ice inside to investigate it in some Nature explorations. 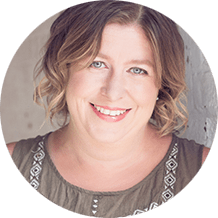 Create an Arctic-themed cold sensory tub with the secret ingredient that makes it possible to have a cold sensory snow experience when there is no snow around. 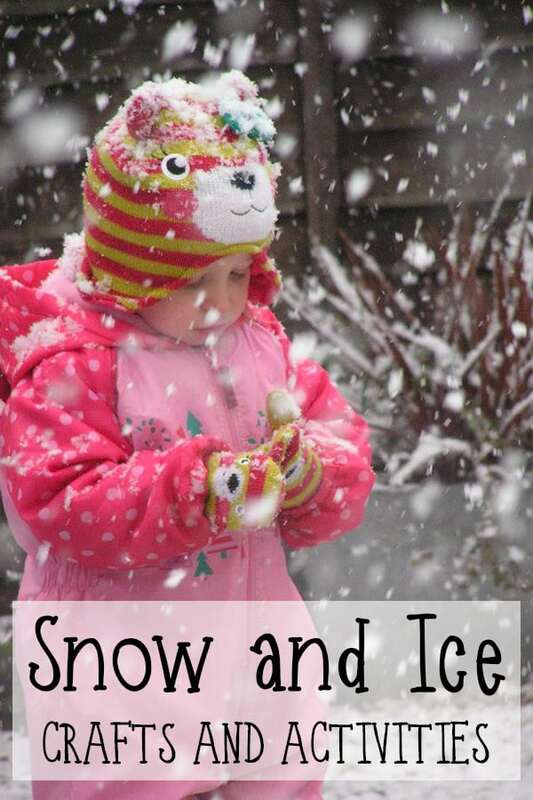 Toddlers love exploring the snow and I love these 3 ideas for snow trays from Me and Marie Learning. The Sugar Aunts have been having fun outside in the snow – with some letter recognition activities and some gross motor skills in a snow maze they look to be enjoying the snowy weather. This has been on our Winter Bucket List for the last few years but still not got around to it – over on Nothing if not Intentional they are making snow ice cream. Another snow ice cream recipe this one healthy and sounds delicious from Mamma Pappa Bubba, you can tell they’ve got a lot of snow at the moment as they’ve also been doing some fun snow spray painting. Some more science investigation over on P is for Preschooler with some I Spy Snowflakes check out the close-up pictures they have of the snowflakes they found. Over on Inspiration Laboratories, they have been investigating Snow and Water as well as getting the toy cars out into the snow. Over on KC Edventures, they are doing some Nature Observations in the Snow with some Animal Track exploration. How about learn right foot and left foot whilst reading Foot Book by Dr. Seuss with our fun snow activity. 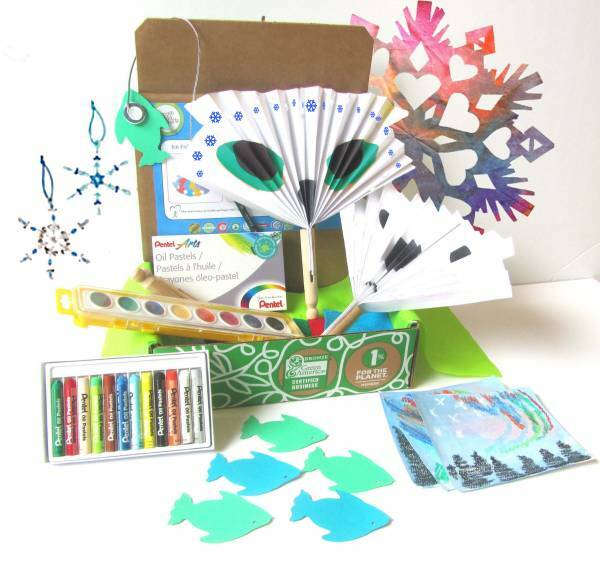 Explore some icy science with this Arctic Discovery Box from Green Kids Crafts – a great selection of crafts and activities that you and your toddlers and preschoolers can do together. The bonus with these kits is that come complete with all of the equipment you need including the pastels and paints. Focusing not just on the animals that can be found in the Arctic region included in the box is a craft to help you and your children learn about the Inuits as well as the Northen Lights. 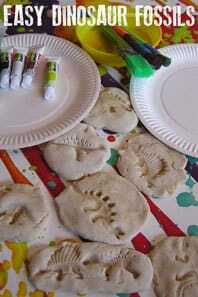 Plan Ahead a Season with our Spring Crafts and Activities for Toddlers and Preschoolers perfect for doing after Winter with your little ones. Thanks so much for featuring our Melting Icebergs science experiment! Love this round up! Only wish we had some snow! 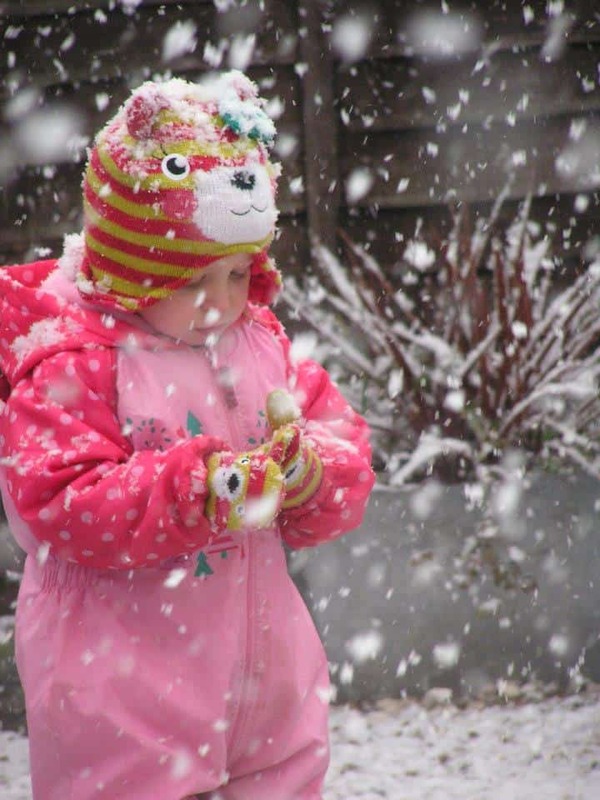 Thanks so much for featuring our outdoor winter play ideas, Cerys! 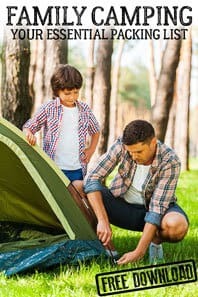 What a terrific collection of activities you’ve round up here! 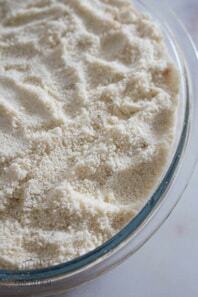 Thank you for including my Snow Trays in your link up! 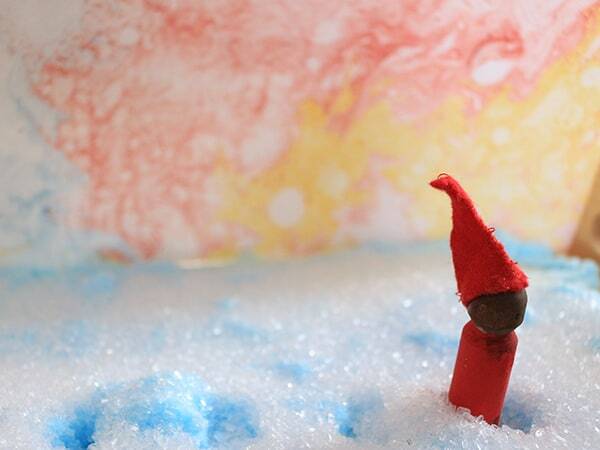 Lots of wonderfully snowy play ideas!